Have you every clicked through a Pinterest recipe only to close it as soon as you saw the super long prep and cooking time? It happens to me all the time. Sure, simmering pots on the stove all day may be necessary (and even fun!) every once in a while. But on most days, something quick is what I’m after. 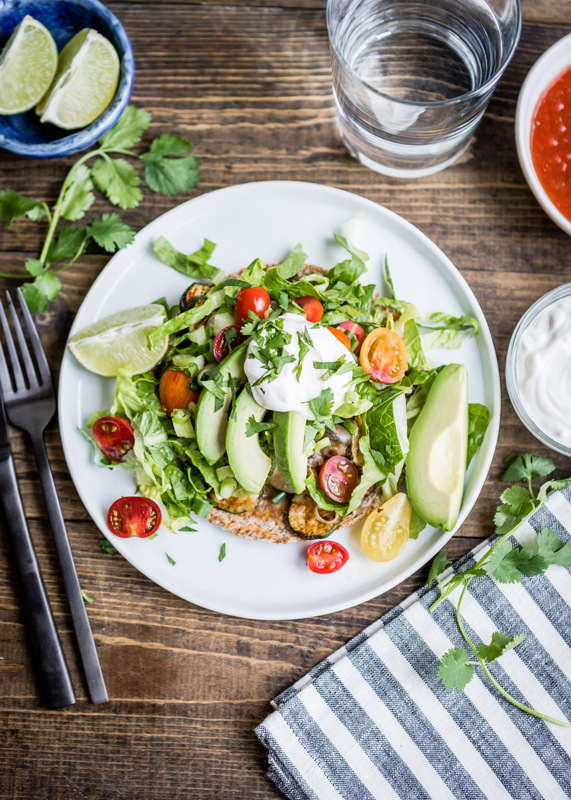 If you share this philosophy, you’ll be glad to hear every one of the nine easy vegetarian recipes below is ready to eat in under 30 minutes, just perfect for weeknights. 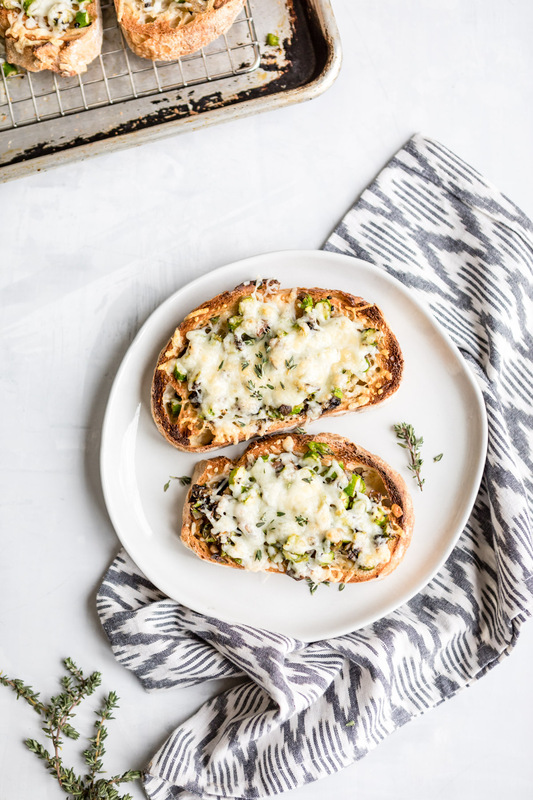 What we absolutely love about these tartines is that you can improvise with whatever vegetables are in season and whatever cheeses you happen to have on hand. For spring, we recommend asparagus and Monterey jack. 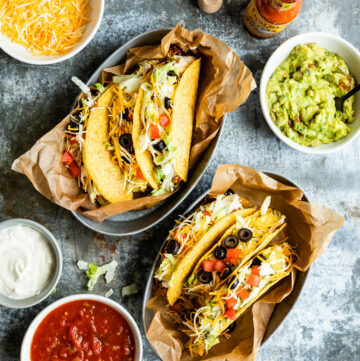 “Things baked on a tortilla” is an easy, kid-approved way to put dinner on the table in under 30 minutes. And, of course, you can improvise! 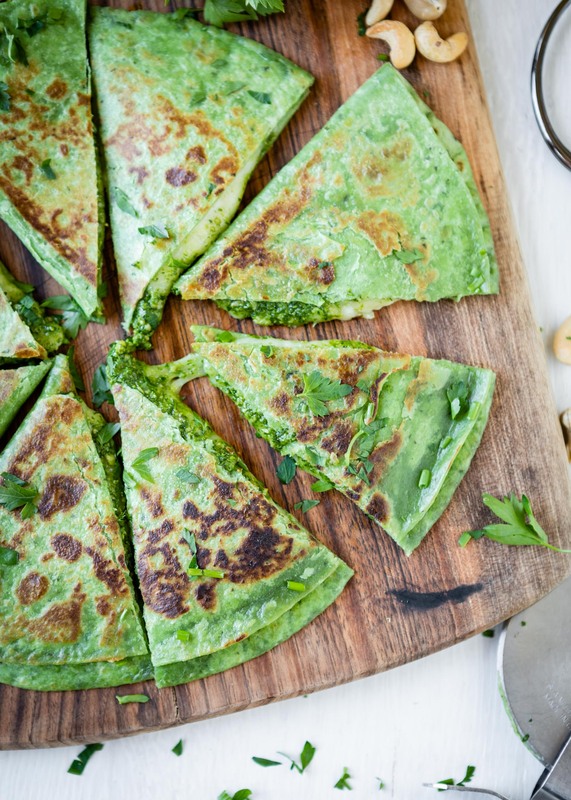 A Green Goddess quesadilla recipe that’s herbaceous, creamy, and bright, meaning it’s not just super healthy, but also easy to make and quick to adapt. When it comes to easy vegetarian recipes, you can never go wrong with quesadillas! Naan pizza is another favorite for busy weeknight dinners! 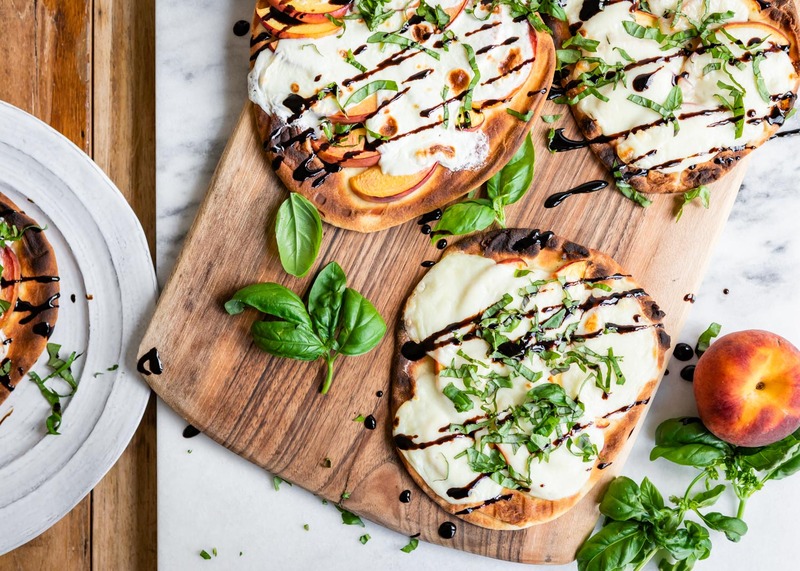 This version is fresh, fruity and light, made with juicy peaches, mozzarella and basil. 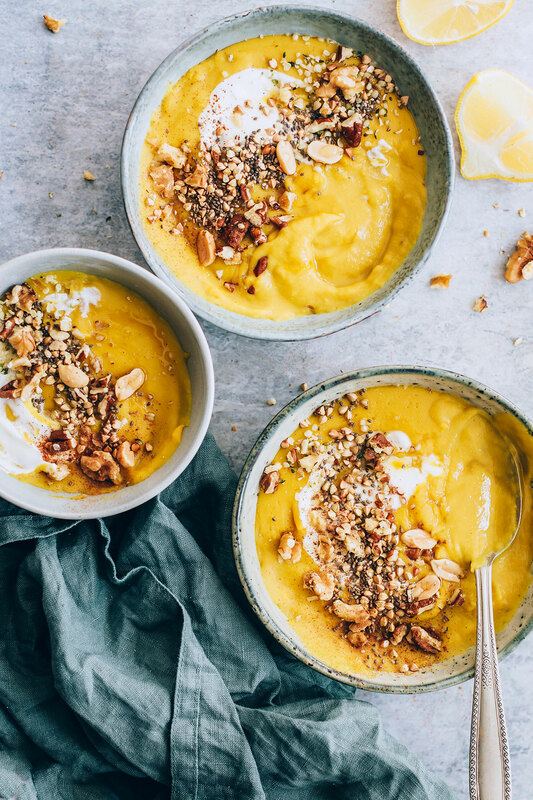 This creamy butternut squash and lentil soup only takes 5 ingredients and less than 30 minutes to make. It’s also filling, which is always a plus for such a quick and easy recipe! We can’t get enough of this 5-ingredient pasta recipe! 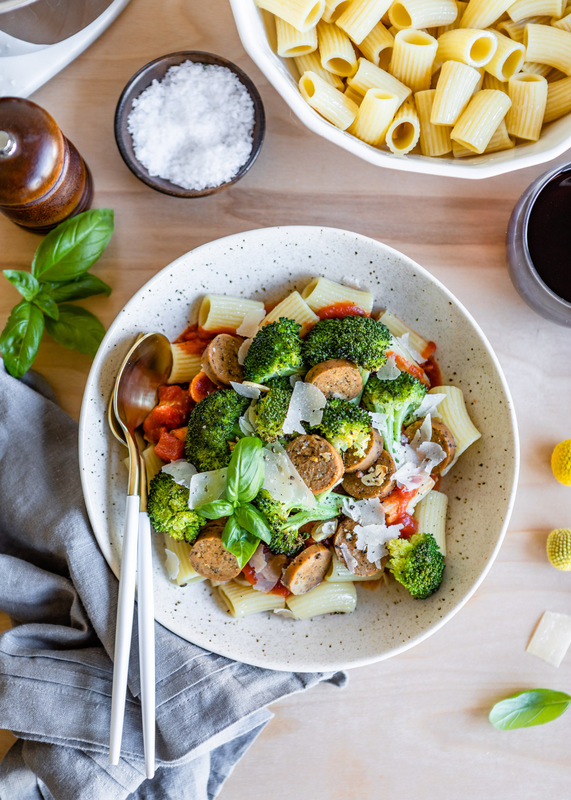 The vegetarian sausage, the vitamin-packed broccoli and no-fail dried pasta puts it into our weekly rotation time and time again. 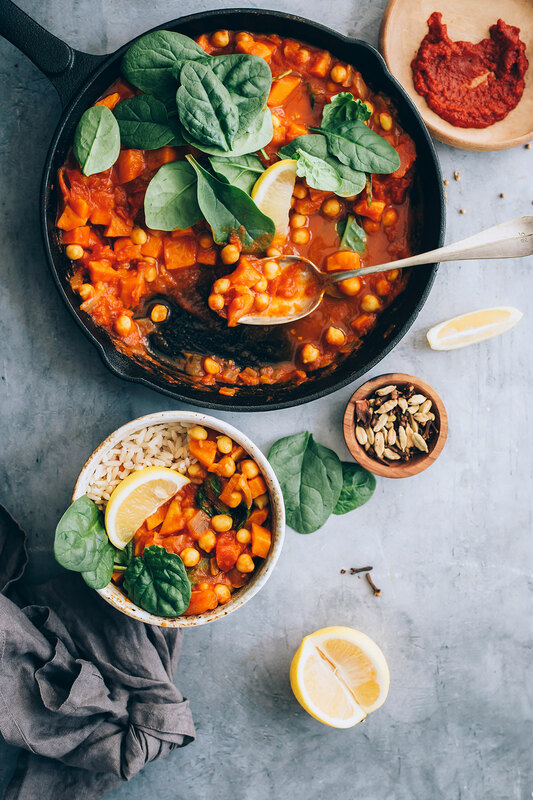 With just a bit of spicy harissa, this chickpea and sweet potato stew is warming and hearty, just what you need after a long day. 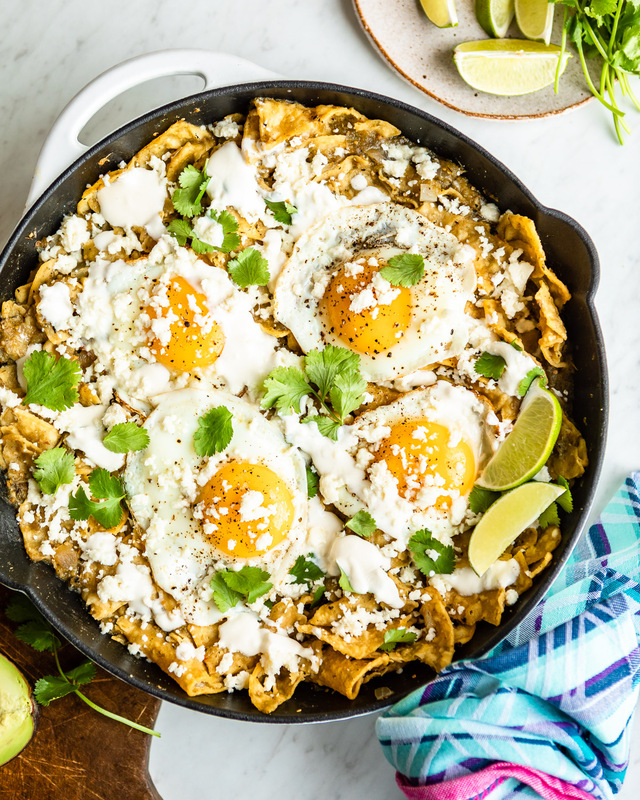 What could be better than fried tortillas smothered in delicious sauce and topped with eggs and cheese? Nothing. Make your own at home in no time at all for a crowd-pleasing dinner. Like pasta, these polenta bowls are incredibly versatile and simple to prepare. 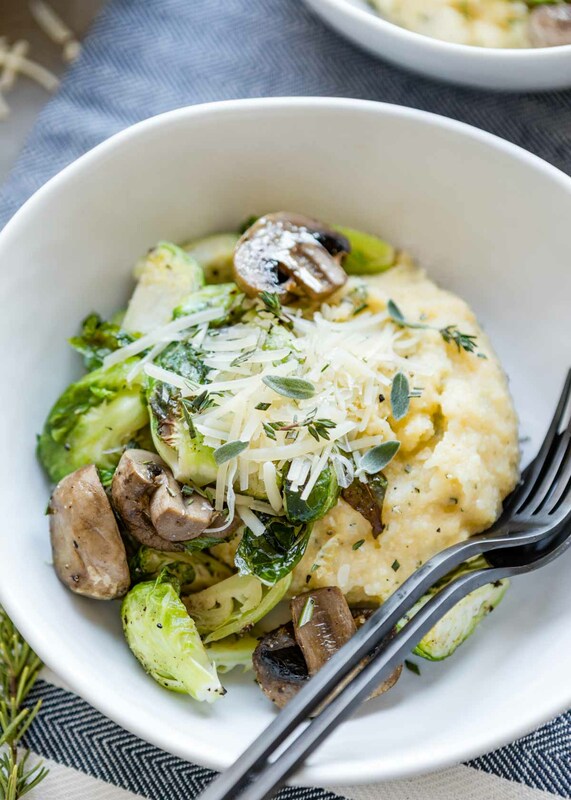 Herbs, cheese, Brussels sprouts and mushrooms are our toppings of choice to make an easy and filling meal.